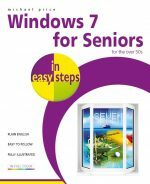 Windows 7 for Seniors in easy steps introduces the features of the latest Windows operating system, presented with the senior reader in mind. It uses larger type for easy reading, and discusses the topics in a clear and concise manner. 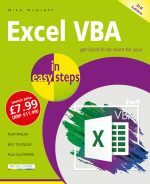 It concentrates on the activities you'll want to carry out, whether you're completely new to computers, or you're upgrading from a previous version of Windows. 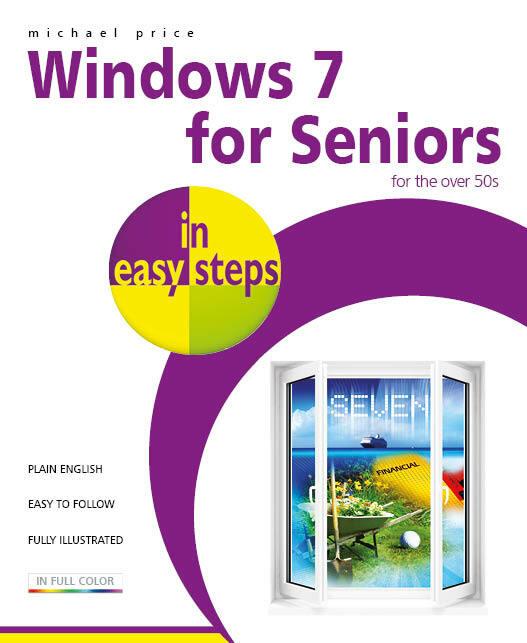 Windows 7 for Seniors in easy steps starts with identifying the right edition of Windows 7 for your purpose. It focuses on the new user interface features to save you time and become more efficient using your computer, and also helps you customize your system to suit your way of working. It looks at Windows Aero themes and functions, and covers software gadgets and new features such as multi-touch screens. Windows 7 for Seniors in easy steps covers home networking and homegroups, email, internet, digital photography, music and video. It reviews the applications and games that are supplied with Windows 7 and the supplementary applications provided through Windows Live Essentials. It also covers issues of security, protection from computer viruses, maintaining your system and keeping it up to date.